Most common memorial gifts include memorial jewelry, key chain, memorial rocks, garden stones, ornaments, wind chimes, personalized memorial clocks, picture frames, candles, shadow boxes, and so on. 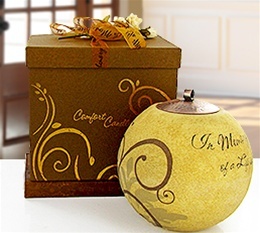 You can find a number of beautiful memorial gifts at The Comfort Company, Memorials.com, Heart to Heart Sympathy Gifts, Gift Tree, and other online stores. Some people prefer to give condolence cards, food baskets and flowers. You may also consider gifting a spiritual and inspirational book, a grief guidebook, or a grief support CD. 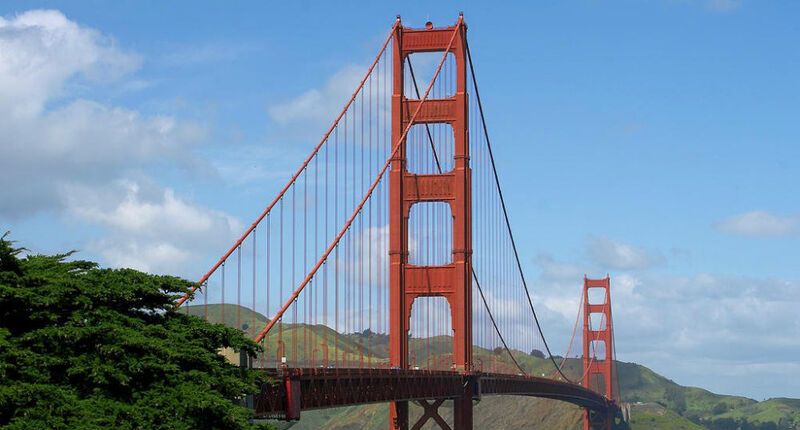 Besides, gifting a memorial tree to be planted as a living memorial or making a donation in the deceased individual’s favorite charity or some other non-profit organization is another brilliant idea. Furthermore, you can create a homemade memorial gift for a friend, neighbor, family member, etc. To get more ideas for sympathy and bereavement gifts, read this. This is a beautiful gift that includes a gift boxed candle holder and tea light. The candle holder features a nice memorial message, “In memory…Of a Life so beautifully lived…A Heart so deeply loved.” You can find this wonderful gift at Planet Gift Baskets for $21.99. 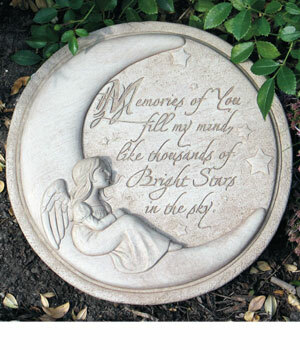 Available at www.thecomfortcompany.net, this soothing hand cast stepping stone works as a great outdoor memorial. The inscription on the stone reads, “Memories of You fill my mind like thousands of Bright Stars in the sky.” It is priced at $49.99. 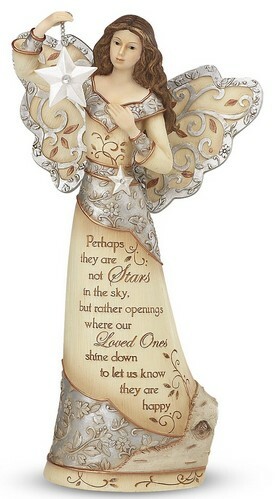 This is a Pavilion Gift Company Elements 9-Inch Sympathy Angel Holding Star. It is prepared from resin and includes hand-painted details. There is a message on the sympathy angel that reads, “Perhaps they are not Stars in the sky, but rather openings where our Loved Ones shine down to let us know they are happy.” You can find this charming yet affordable memorial gift at Amazon at a price of $27.86. Opting for cremation jewelry is increasingly becoming a popular way to memorialize a deceased loved one. Thus, you can purchase a memorial pendant, locket, bracelet, bangle, etc. for yourself or for a bereaving friend or relative. 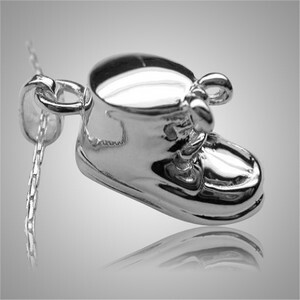 For instance, when looking for a piece of cremation jewelry for infant loss, you may consider buying the Baby Booty Keepsake Jewelry (shown above) made of silver sterling. It is crafted by a skilled artistic jeweler. You may keep up to one teaspoon of ashes, a lock of hair, or some other small belonging of your child in this unique pendant. It is available at Memorials.com for $97.95. You can also find fabulous pet memorials and keepsakes on this site. Shown below is a huggable brown teddy bear urn which can hold about 10 cubic inches of cremated remains. In case your pet is buried, you can store a little soil from the place of burial. This memorial gift is perfect for a kid dealing the loss of a beloved pet. It shall cost about $47.95. Solar memorial wind chimes from Heart to Heart Sympathy Gifts are hand sculpted and painted. The wind chime features a solar panel at the top that charges during the day and lights up the chimes at night. The product is made of polyresin and comes with rechargeable battery. It is available at a price of $33.45.